Information is the most critical asset to a modern business and organisations globally are collecting, processing and monitoring more and more data from the customers who use their services. The borderless digital economy has required data protection laws to evolve and the European Union General Data Protection Regulation is coming in 2018. Watch this webcast to learn more about the GDPR, it’s business implications and how Veritas can help with your compliant digital transformation. 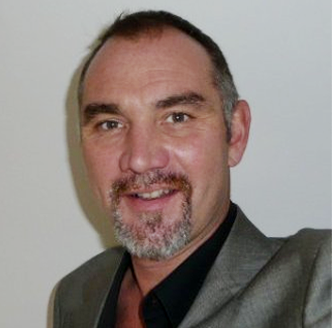 David Moseley is the Solutions Marketing lead for the Information Governance products from Veritas, with a focus on GDPR and an interest in the human factors of data hoarding and the implications this has for business agility and innovation. 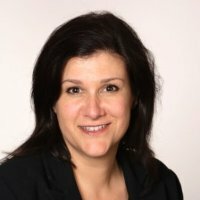 Tamzin Evershed is a solicitor with 20 years’ experience in EU data protection law, and is a qualified data protection officer in the UK. Prior to joining Veritas she was a partner in one of the UK’s largest law firms, advising the UK Government, the NHS and multinational technology companies on information governance law. Please fill the below form to view our on-demand webinar on GDPR Compliance.